If you're even remotely into the planning community then you've probably heard about die cuts. They come as either cardstock pieces or stickers (this took me way too long to figure out) to add larger decoration to your planner, bullet journal, or traveler's notebook. They're incredibly popular, but I often get asked what you use them for since we sell quite a few in our shop. I've got you covered. 1. Stick them throughout your planner. I have them scattered throughout on title pages, monthly quote pages, and on the pockets in the back. 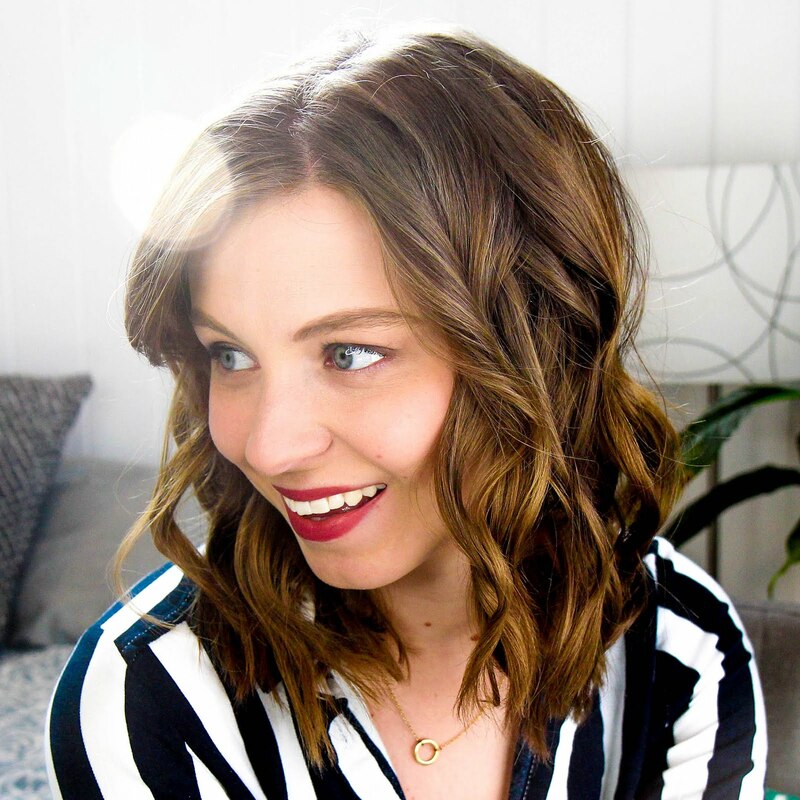 It's a fun way to add a pop of creativity without much effort. 2. Laminate them so they stand up against wear and tear. You'll be able to clip them onto a pocket in your traveler's notebook, use it as a bookmark or washi them on to a dashboard while being able to use it again and again. 3. Put them on your laptop to add personalization to your belongings. I also like to put mine on notebook covers. 4. Laminate them and turn them into paperclips. 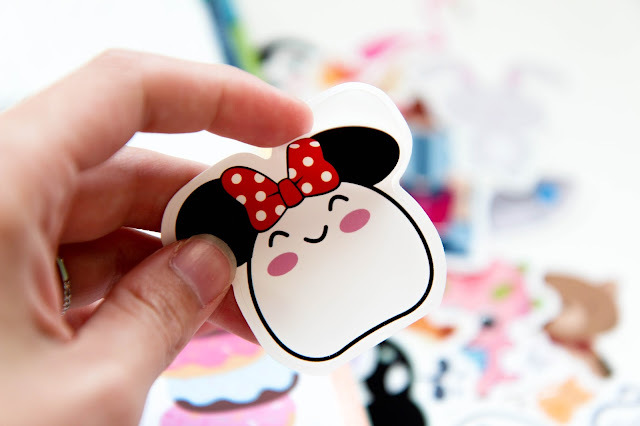 Use some hot glue to attach your laminated die cut to a paperclip! 5. Give them as little gifts in snail mail. 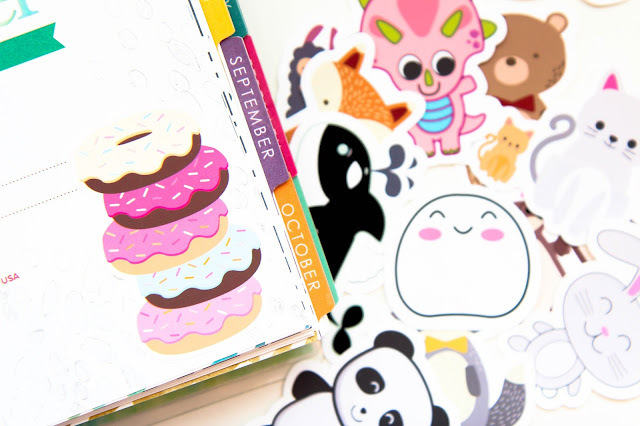 Die cut stickers aren't just for planner addicts. A lot of my non-planner friends love these larger stickers. It's like a throwback to the machines at the front of the supermarket. Add one into your next letter to a friend and they'll definitely write back a thank you. 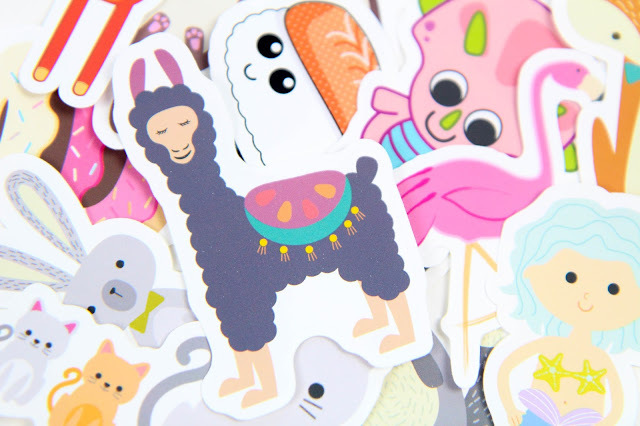 At the end of the day die cut stickers are just larger versions of your favorite designs so return to your kid roots and start slapping them everywhere. How do you use die stickers?